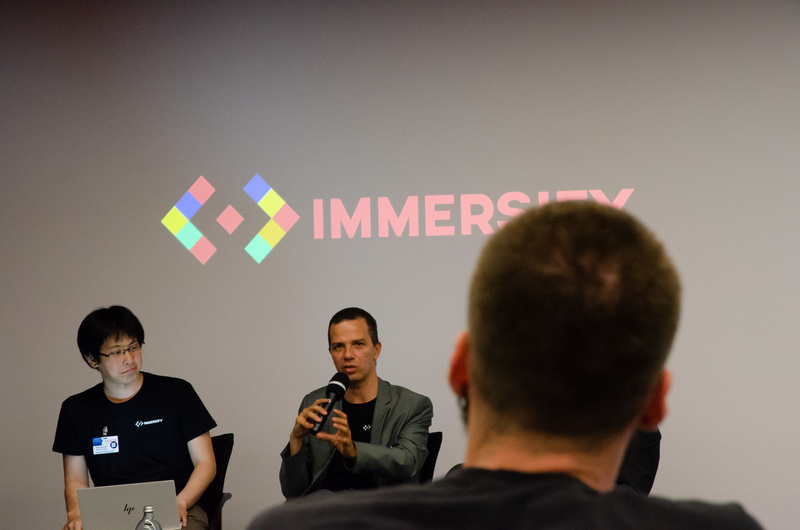 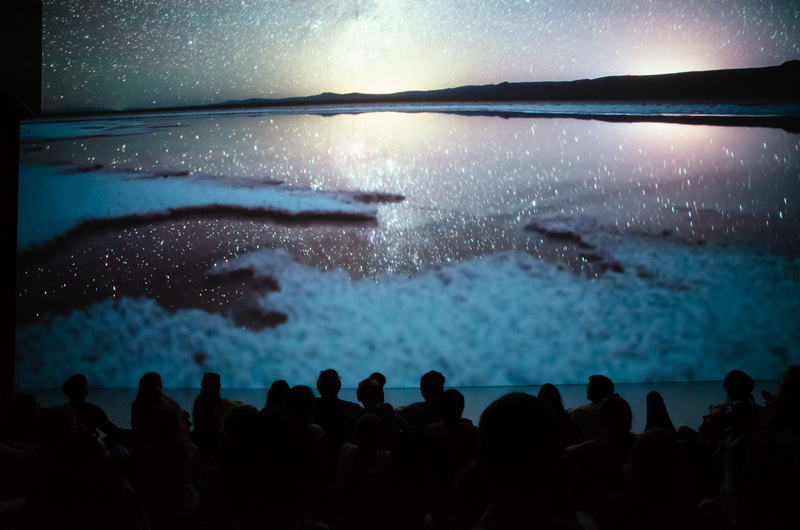 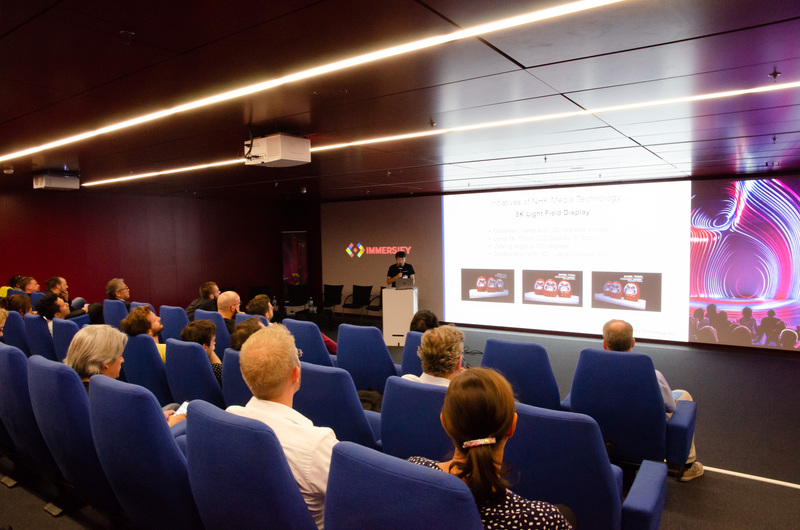 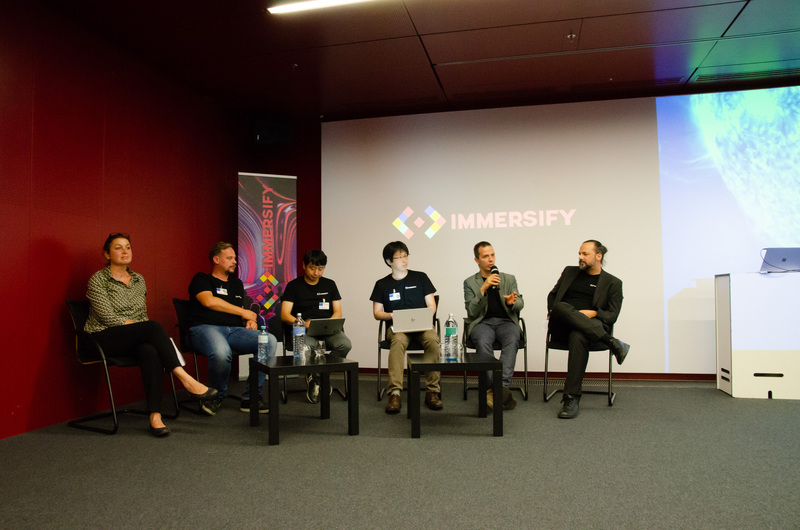 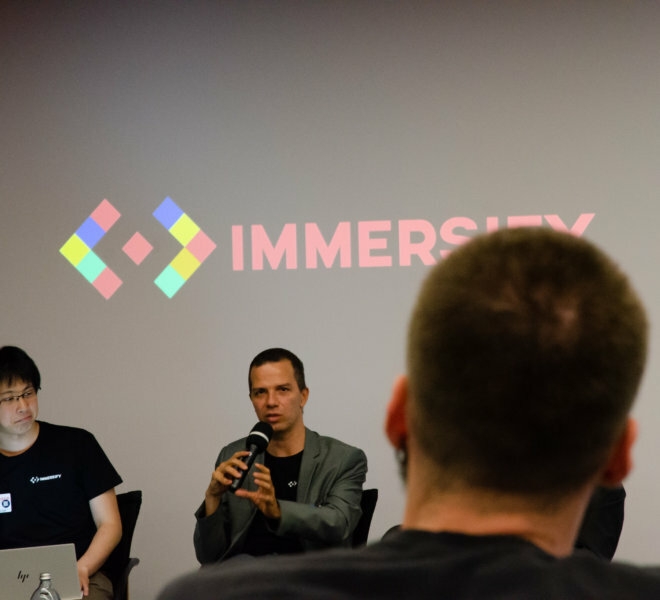 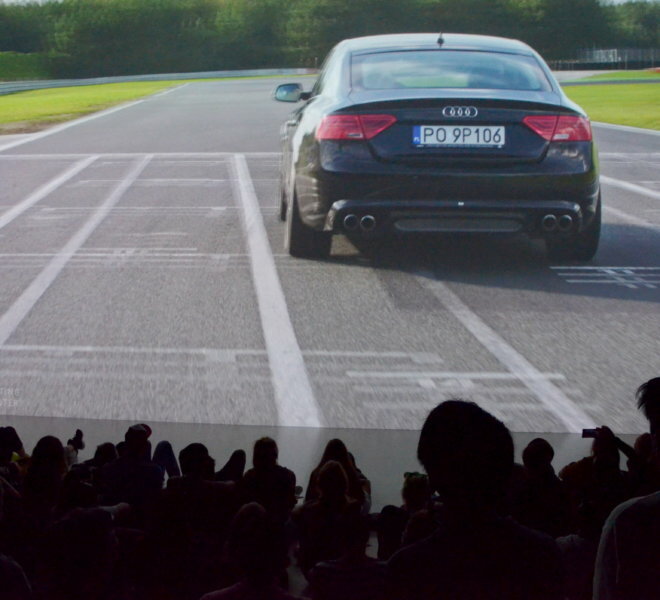 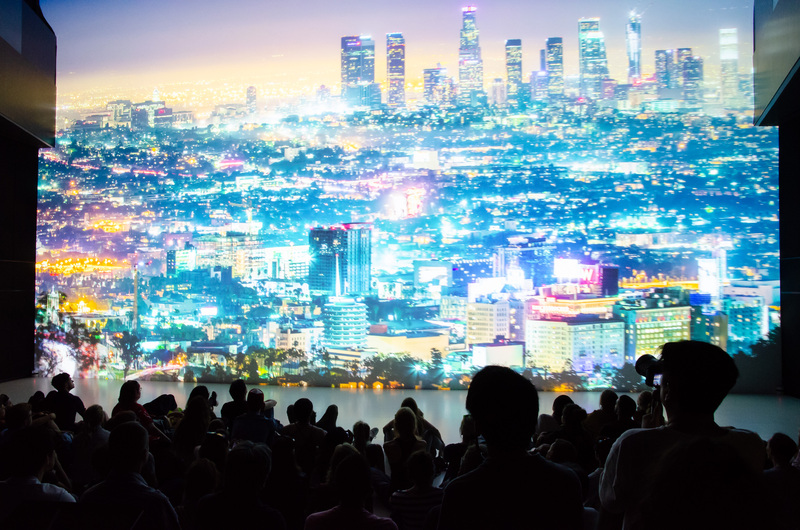 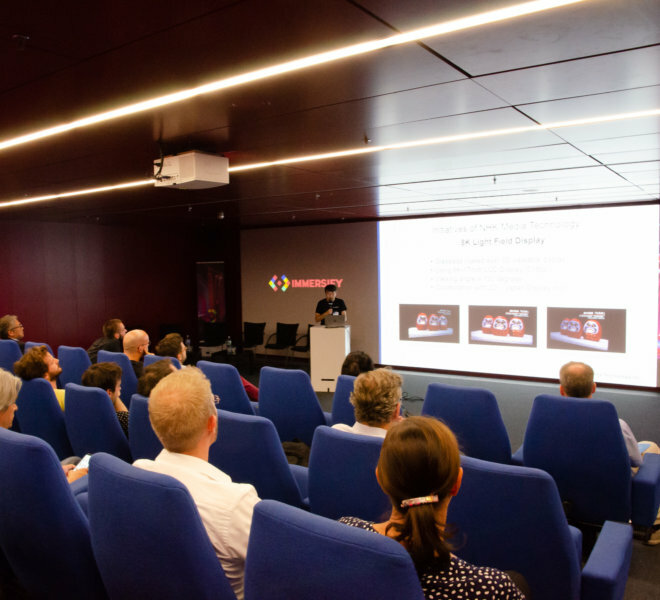 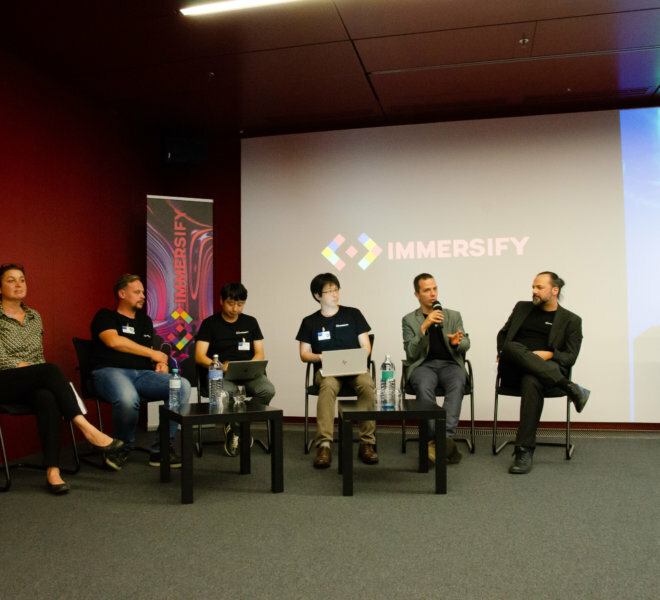 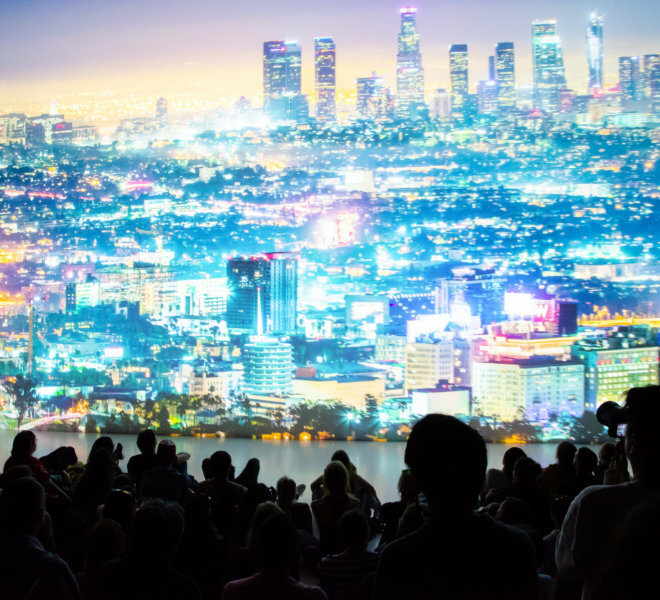 IMMERSIFY, a European R&D consortium funded by the EU’s Horizon 2020 program, is developing key tools for allowing the next generation of immersive media applications. 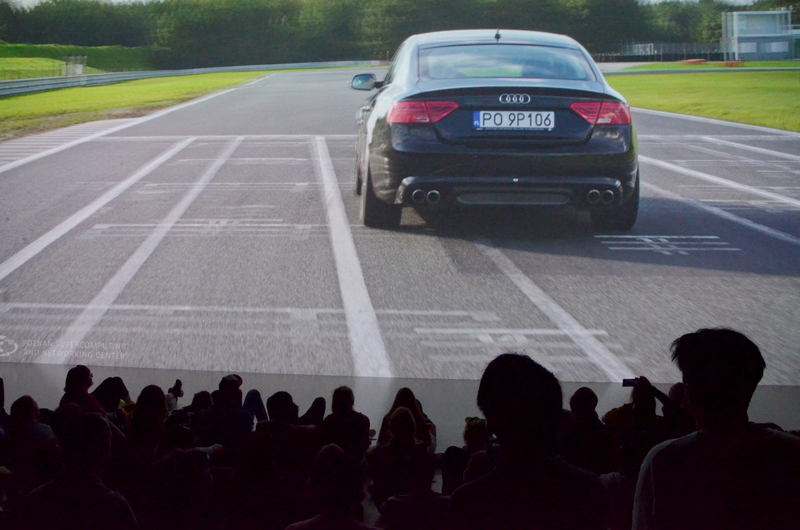 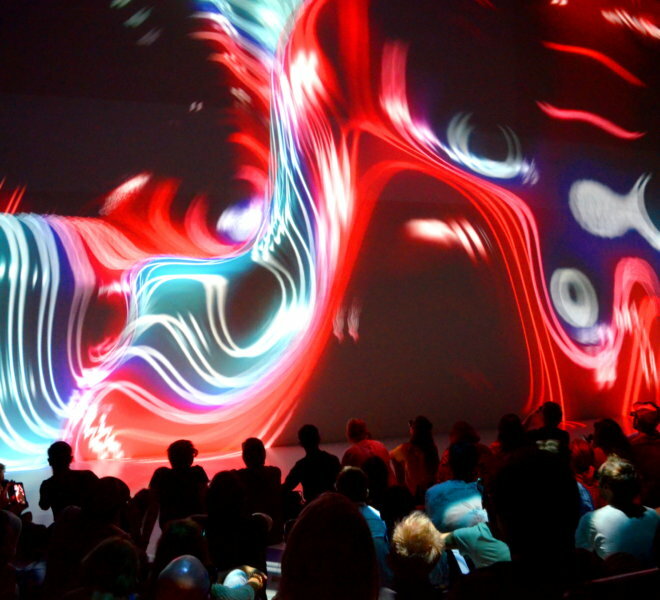 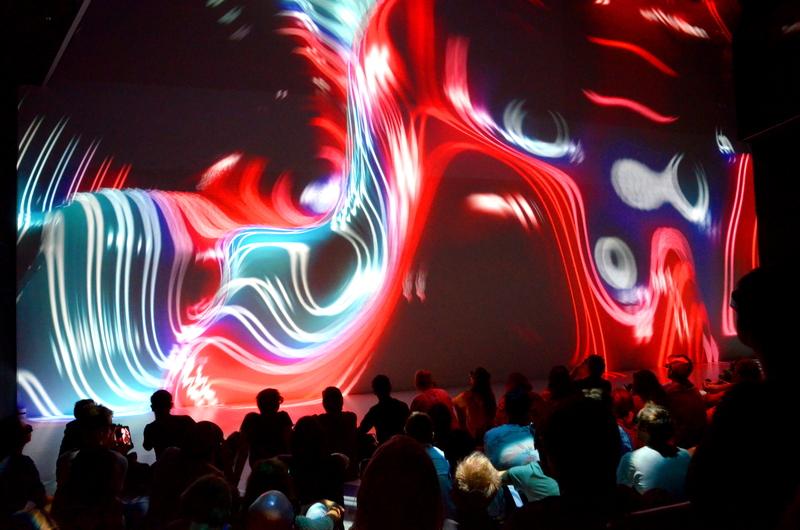 The ongoing progress of R&D is presented in the form of demos in the Deep Space of the Ars Electronica Center. 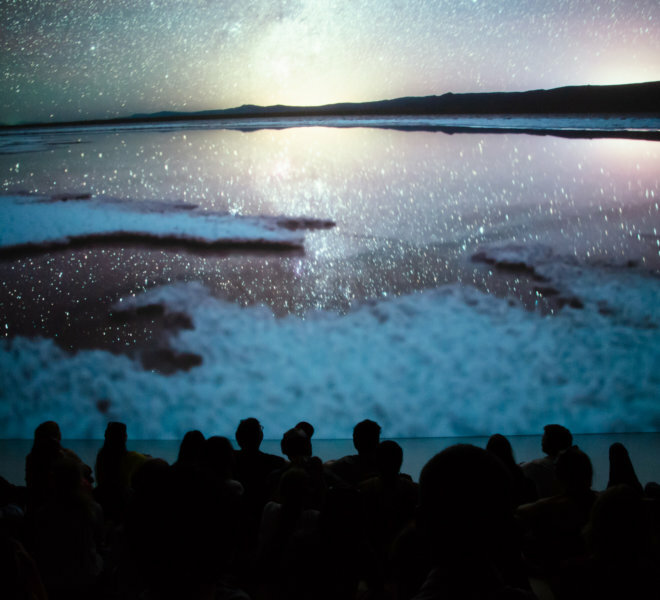 Two timelapse videos, one of Los Angeles – Pano LA 10K – by Joe Capra (Scientifantastic) and the other of Atacama Desert in Chile by Martin Heck (Timestorm Films) are shown. 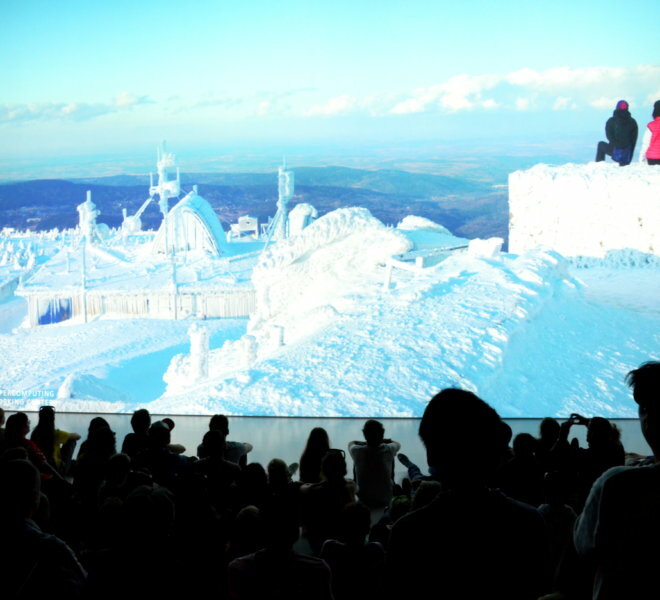 PSNC will present their latest 8K productions featuring Poznan racetrack and winter shots at negative temperatures in the Karkonosze Mountains. 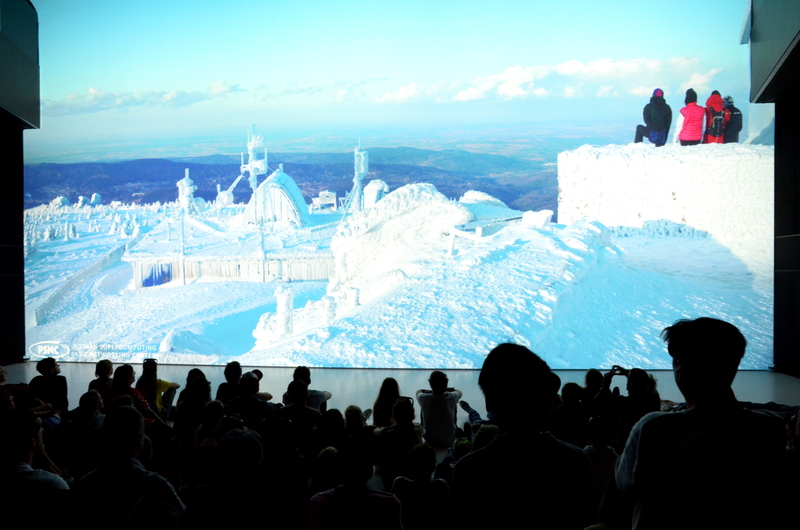 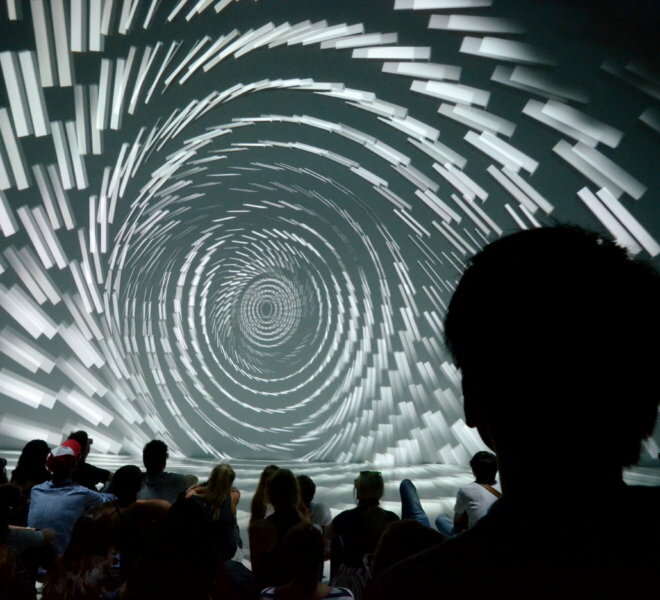 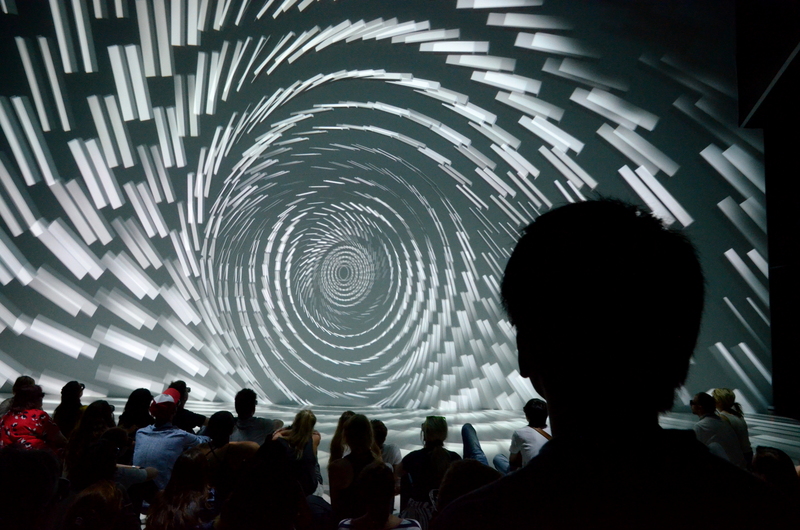 Further Prima Materia from NOHlab, a stereoscopic piece taking the audience on an audiovisual journey, can now be enjoyed in 8K.